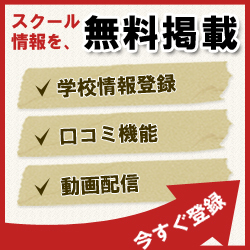 Konitix - フランス語学校 (Konitix - Ecole de français)です。Twitter始めました! Copyright (c) 2011 Knowledge Communication Co.,Ltd. All Rights Reserved.